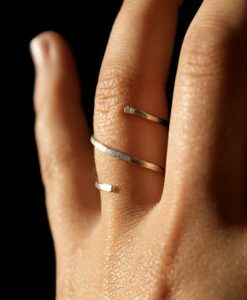 This ring a new and improved version of the Original Hammered Helix Spiral Ring! 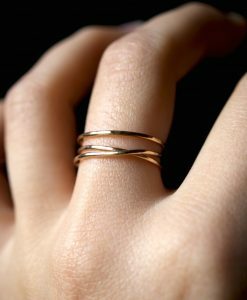 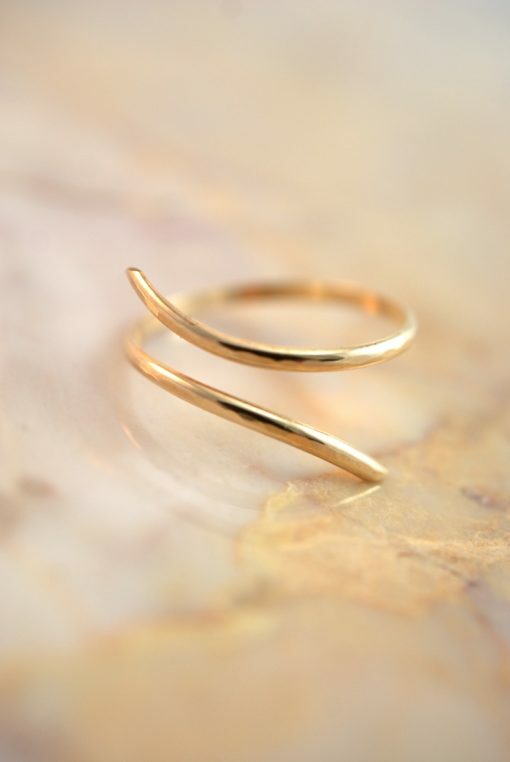 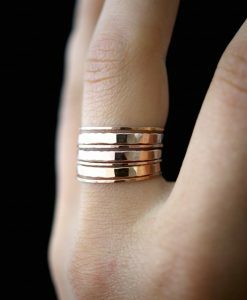 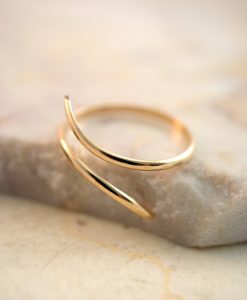 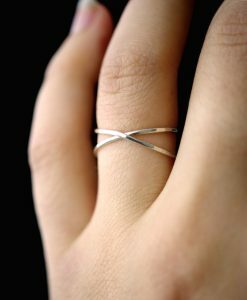 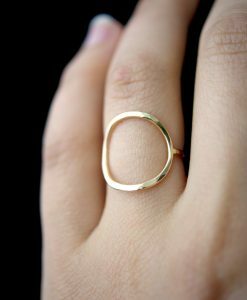 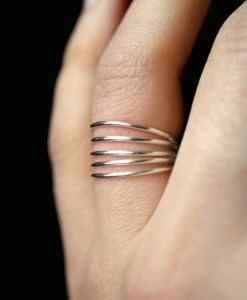 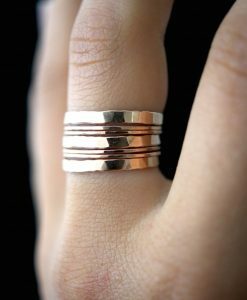 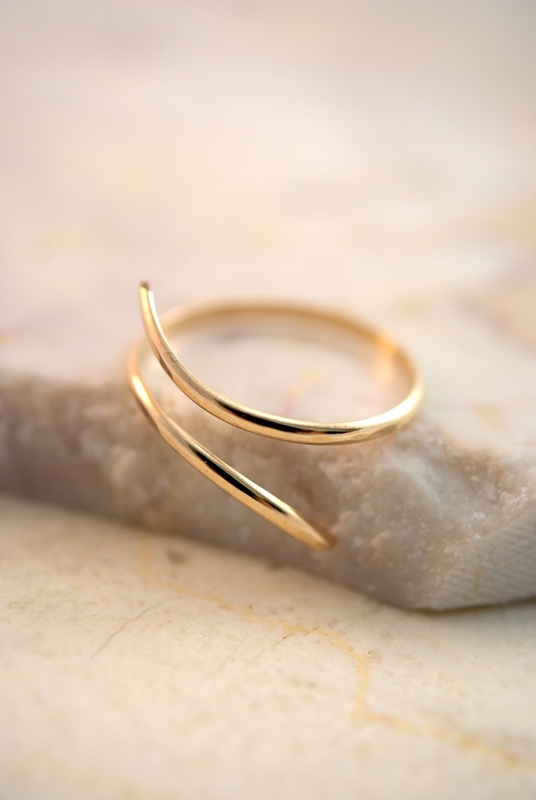 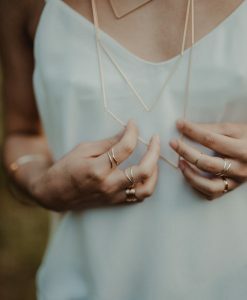 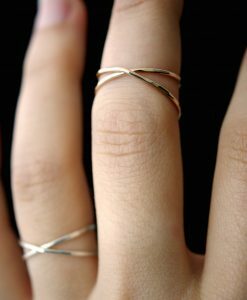 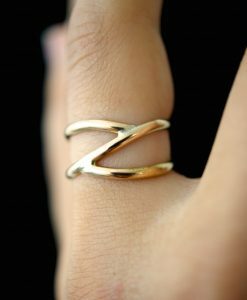 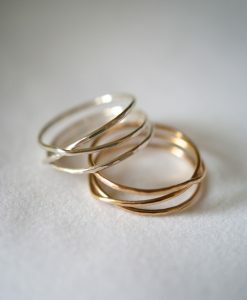 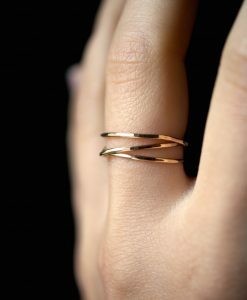 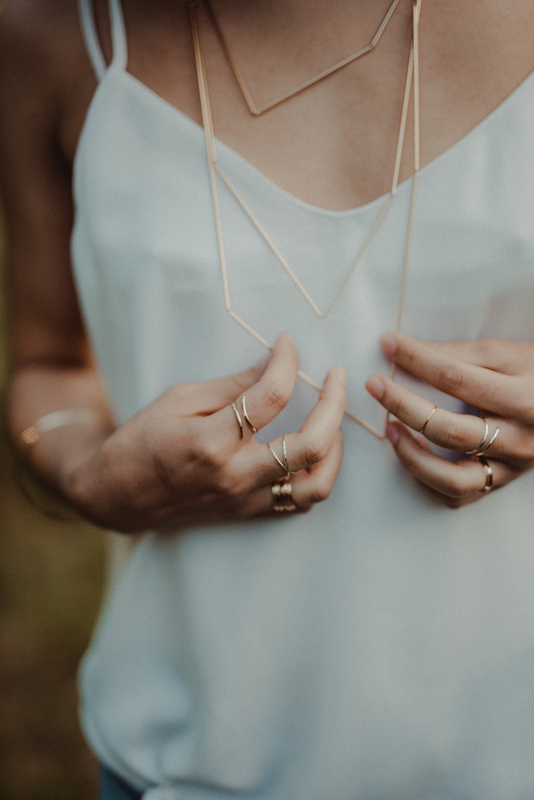 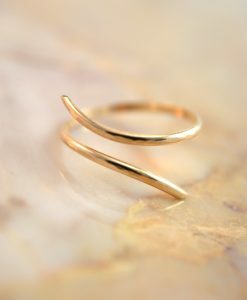 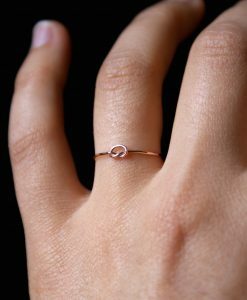 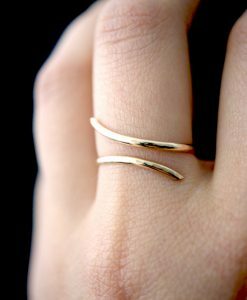 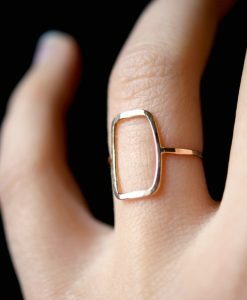 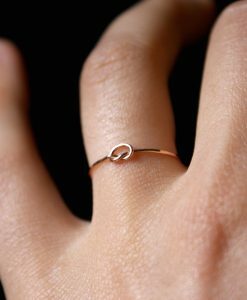 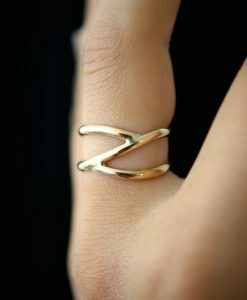 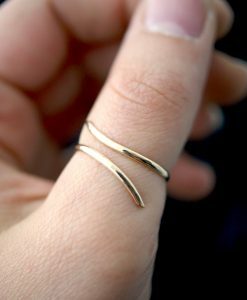 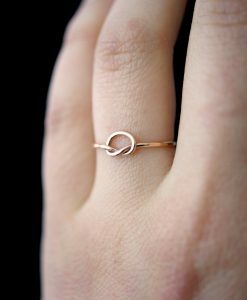 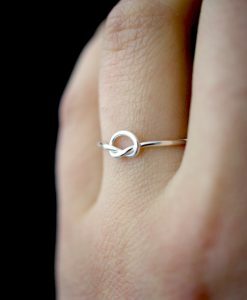 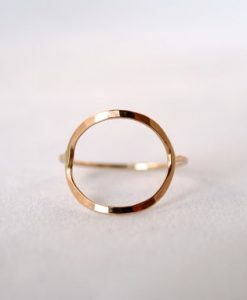 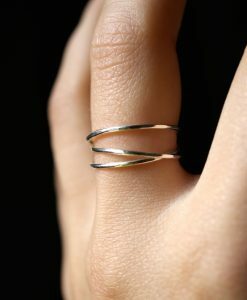 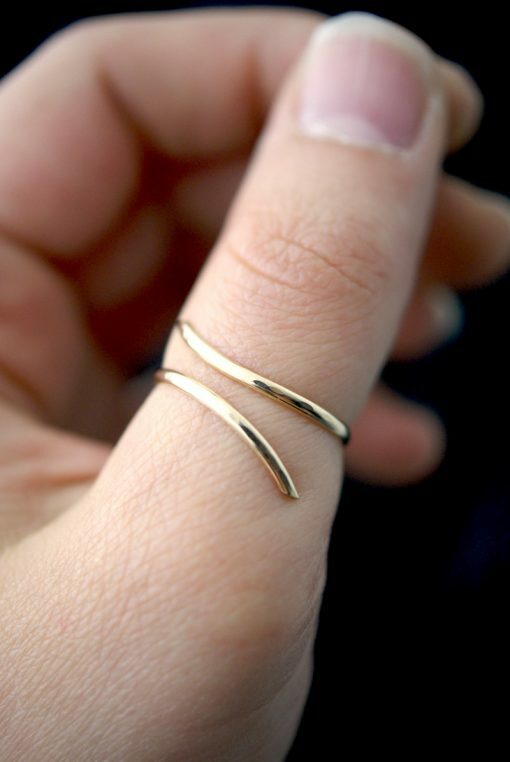 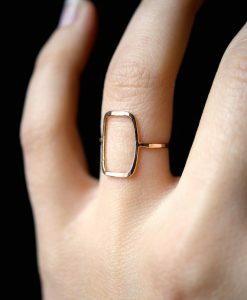 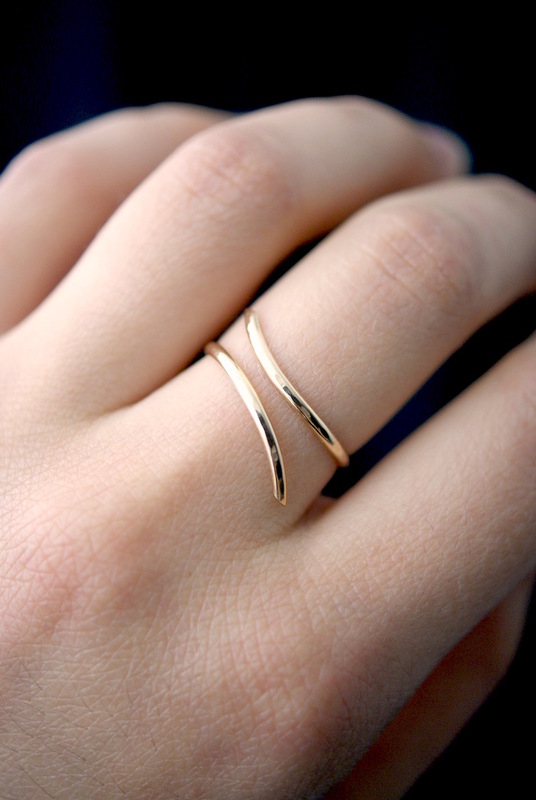 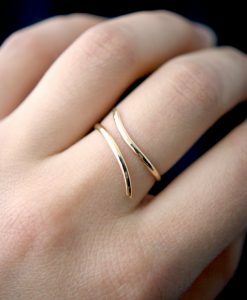 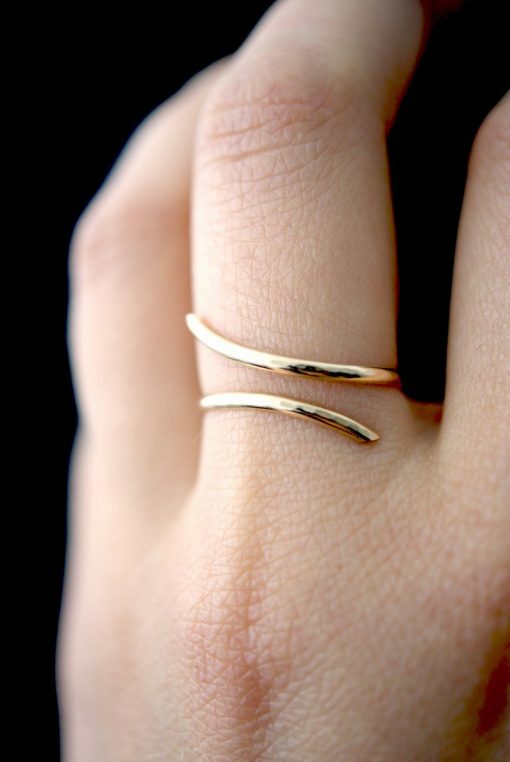 I twist a length of Gold-Filled wire into a spiral shape and gently hammer it then curve the edges to fit around the finger. 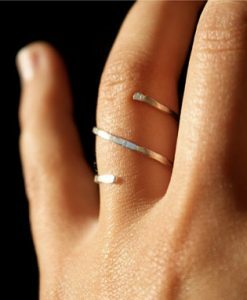 The light hammered effect adds lots of shine and sparkle, so even through the wire itself is very light and feminine, the ring has a big impact overall.